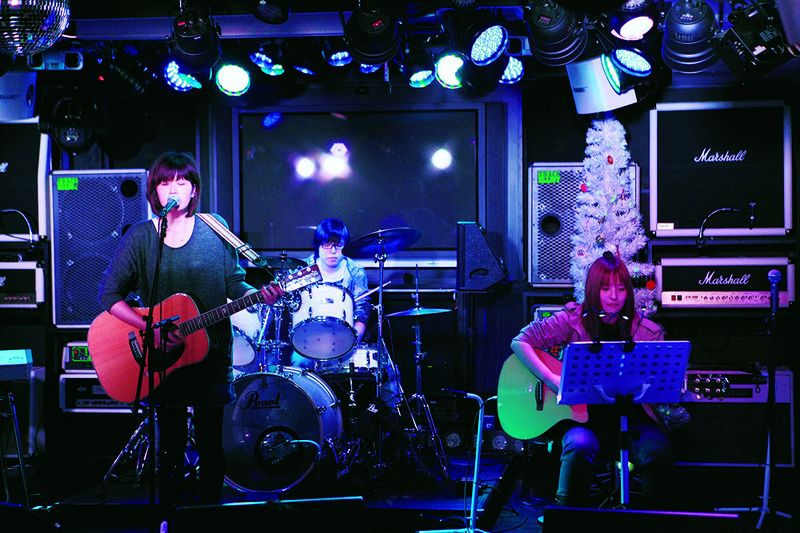 With annual campus festivals and events, end-of-year recitals and regularly-held concerts, an exciting campus life full of music and friends awaits you at the Osaka College of Music! From the opening fanfare to the singing of the national anthem and school song, this live orchestra performance can only be experienced at a college of music. This is the moment your student life at the OCM begins. 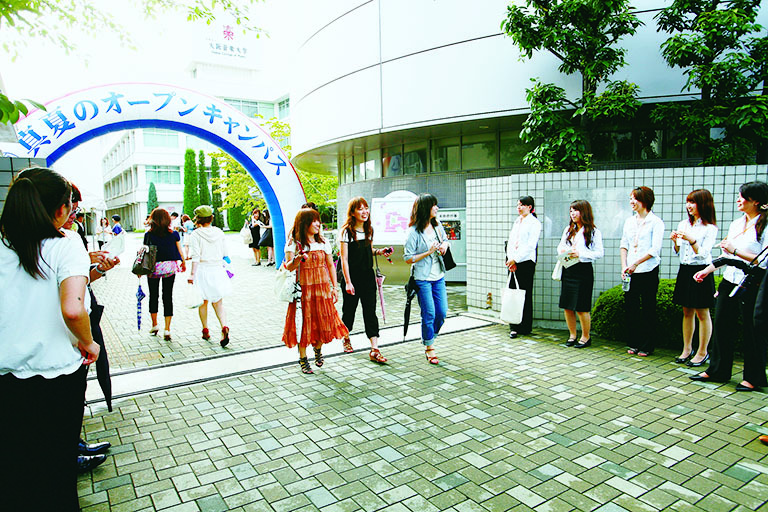 A live event sponsored by the OMSBI. Held every 2nd and 4th Tuesday at an off-campus concert hall. From classical music to jazz and pop, enjoy student performances in a variety of genres. 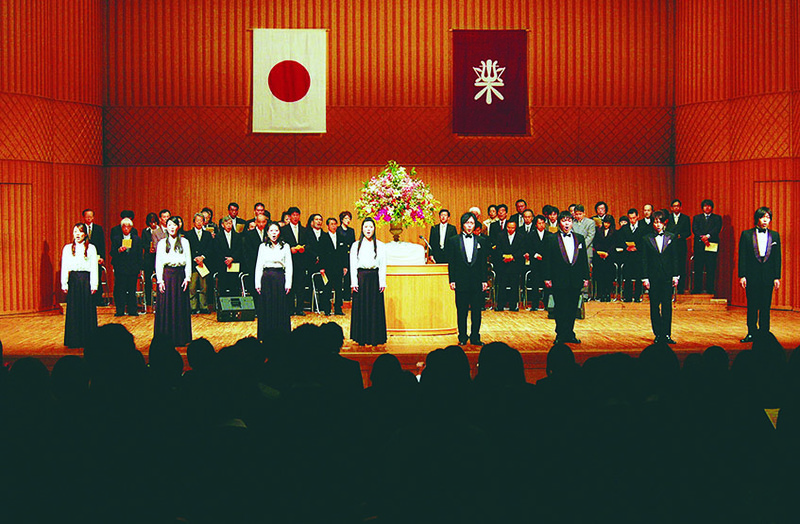 With facility tours and concerts and classes for participants to attend, get to know the ins and outs of Osaka College of Music. 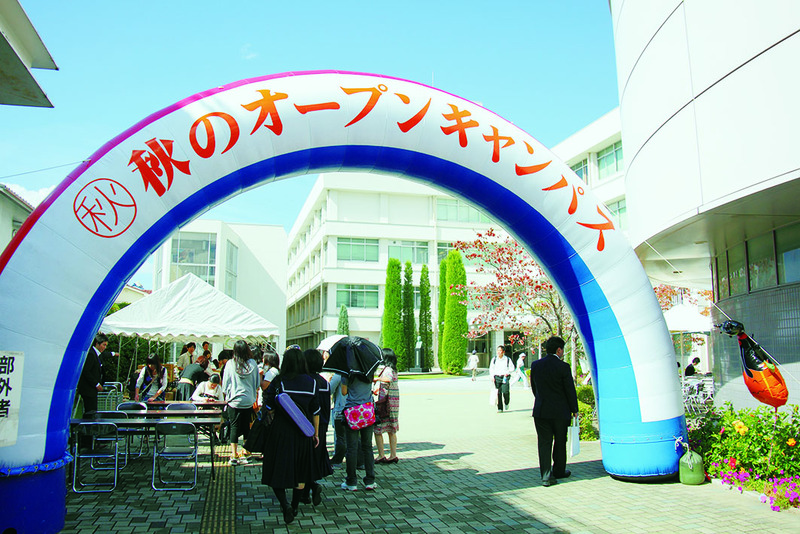 Our campus festival is held in November. Along with the concerts in our Opera House and Millennium Hall, this festival is filled with food stalls, games, and various other fun events. Picking up from our summer open campus, we have prepared a new lineup of activities for fall. Receive individual career counseling and other specific advice during this open campus. As a culmination of the year’s achievements, we annually hold a year-end concert at the Symphony Hall. 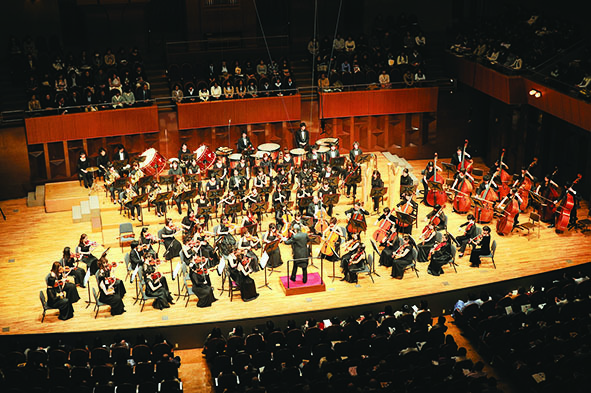 The experience of being able to perform on a grand stage in a first-rate, off-campus concert hall is one that can only be realized at the Osaka College of Music. 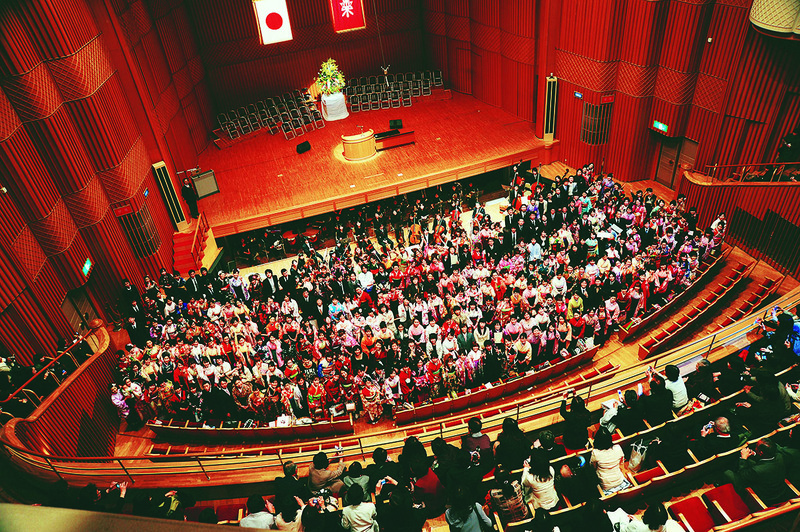 Just like the entrance ceremony, our graduation ceremony is accompanied by a live orchestral performance. The performance by current students wishing the newly graduated a fond farewell will bring tears to the eyes.